We all know what winter means. You better be ready to face chilly mornings this year, that’s why I am here today to share with you must-have jackets for Autumn season wear. As you all know, the main purpose of Winter outerwear clothes is to keep us warm. This year designer brands offer us not only cozy toppers but also stylish and ladylike. I don’t know about you, but I am addicted to beautiful outerwear garments. Keep on scrolling to see my favorite 8 must-have toppers to keep in your fall closet. If it’s not too cold outside, then you might like to try on a sweet looking blue denim jacket. This is a lightweight topper that comes with menswear-inspired details. You can style it with your favorite dress, blue tights and glossy black leather ankle-boots or you can simply pair denim jacket with light red sweatshirt and floral print midi skirt. In search of work-friendly outerwear? If so, then the best choice might be a well-tailored suit jacket in a sleek, minimalistic design. This topper makes everyone take you seriously. I do love wearing suit jackets that ideally match your bottoms. If you are looking for a great investment, then you better keep an eye on transitional garments. I recommend to buy sleeveless cream red exaggerated coat that can be styled with your casual everyday separates. 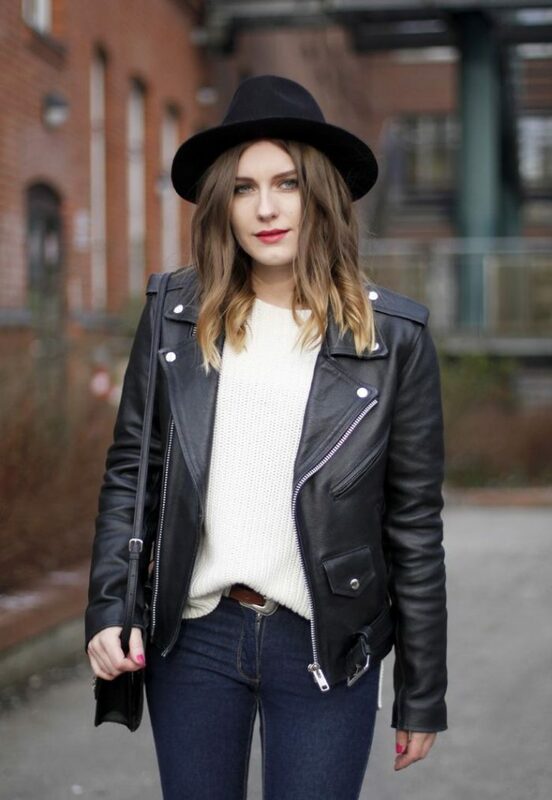 Or you can try on black leather biker vest and style it with your casual separates. 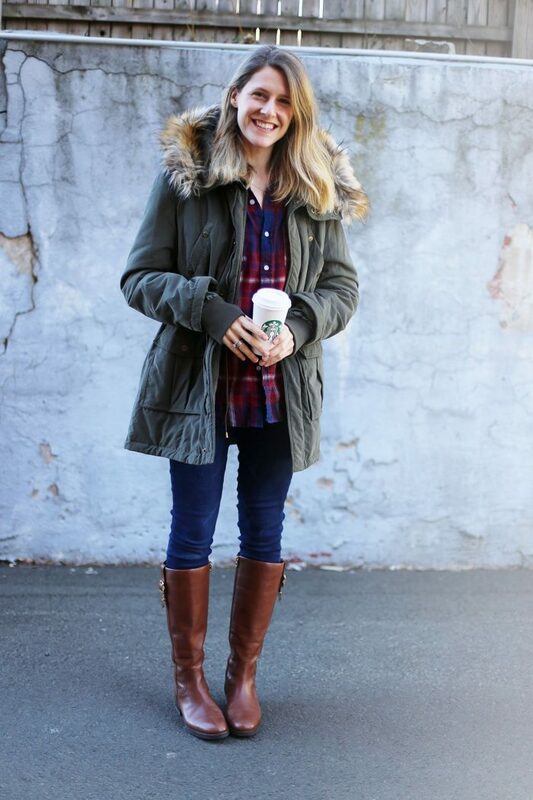 There is nothing more comfy and cozy than a classy parka. This topper gives you a certain sense of sophisticated appearance. If you are more into 1970’s fashion, then be sure to try suede outerwear garments. This delicate fabric is here to stay. Complete your look with retro-inspired separates. Are you in search of something rugged and edgy? For an evening downtown walk you might like to try on something cool and Tomboy inspired. Go for a moto jacket or leather topper for a tough and ragged-chic look. Contrary, if you are more into uptown look, then you might like to try classy blazer or jacket on. Choose the one with simple and polished tailoring silhouette. The last but not least is the cape. Cape-coat comes with an elegant look that is ideal for your long walks to office. If you are looking for a classy and feminine style, then cape-coat is the one to buy. 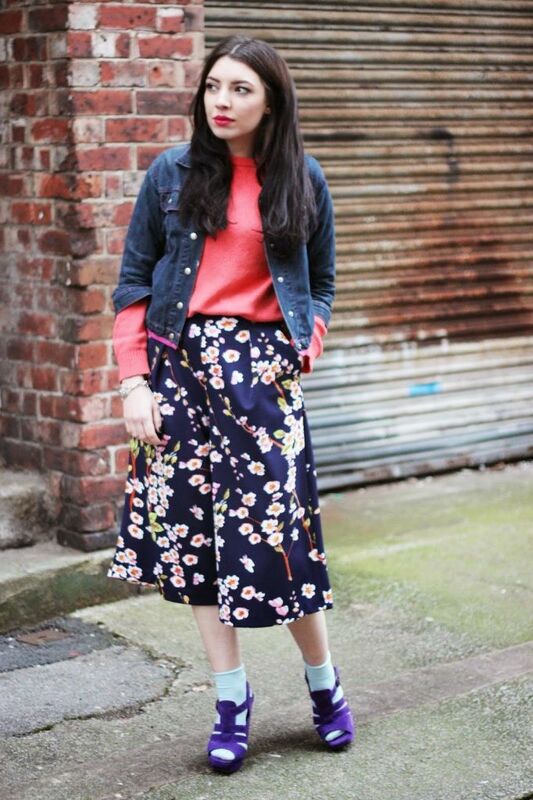 A double denim look is updated with a dark blue tailored jacket draped over shoulders. Love these knee-ripped cuffed boyfriend jeans, they ideally make the whole outfit look more casual. Speaking of denim, find out best ways how to wear boyfriend jeans this year. I am sure you will see some great ways how to make this denim look special. Do You have any thoughts about Must-Have Jackets For Fall-Winter? Here are Fashion Tips pictures and trendy women’s outfits which are in style in 2019: Best Capes For Women, Biker Jackets, Cute Denim Jacket Outfits for Women, Fall, Leather Vests, Moto Jackets, Must Have Fashion For Winter, Must Have Fashion Trends For Women, Must-Have Jackets, Parkas, Sleeveless Coats, Smart Tailored And Relaxed Blazers, Street Style Women's Fashion And Inspiration, Suede Jackets and tips on how to wear them on the streets.